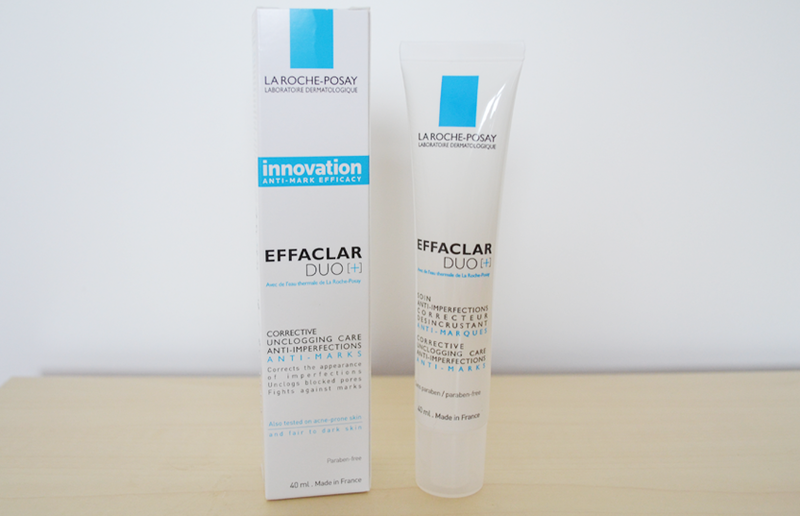 Recently I received a package from the premier beauty website Escentual expecting just the one product, however when opened I was pleasantly surprised to find not only the much-raved -about La Roche-Posay Effaclar Duo Plus +* but also a set of Bioderma Samples* products, a brand I’ve been wanting to try out for ages now! Although I haven’t had Effaclar Duo for long now, I am already loving it. I’ve been after this for months however it has always been out of stock both online and in-store at Boots and I never knew where else I could buy it, until now of course! I’m not quite sure whether you’re supposed to use this instead of moisturiser or before/after however I’ve been using it afterwards, or sometimes instead of! It claims to ‘correct the appearance of blemishes, while unclogging blocked pores, controlling shine and refining the skin’s texture’ and it totally lives up to these. After using it just a few times I’ve already noticed the miracles it is working with my skin and it’s only going to get better. It’s easy to apply, non-sticky, a smooth texture and sinks in instantly. The only teeny-tiny-winy negative I’ve found is that when I wake up after applying this the night before, I do feel a bit oily-er than usual. But this is something very minor which can be fixed easily as I’d cleanse my face then anyway! I think it’s safe to say this is at the top of my fave skincare product for now! 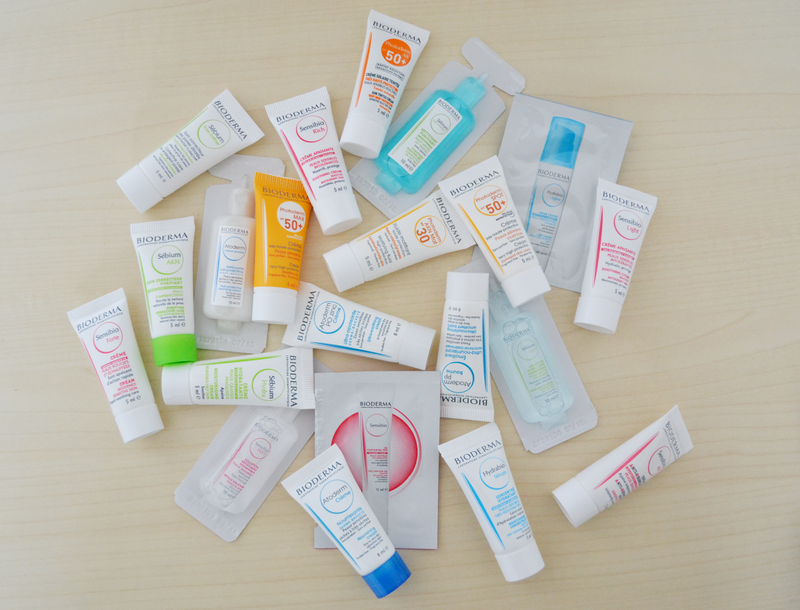 Now for the surprise products, the Bioderma Skincare Sample Set*, this pack is ideal for someone like me. I am eager to get into the high-end skincare but really have no idea where to start. There are so many brands with so many products and it’s very easy to get something that doesn’t work for my skin type and waste money! The pack consists of 22 samples of 5 different types of products: Sebium, Sensibo, Atoderm, Photoderm, and Hydrabio each aimed at different skin types. So far I’ve only tried one product which is the Sebium Hydra – Moisturing Replenishing Care and so far so good! I’m looking forward to giving everything a go to see what suits me best and hopefully buy a few full sized products. "Etat Pur BO1 Micellar Cleansing Water Review"